I’ve been working with the great team at the Galvanize west Pearl location and the West End Plaza building in Boulder to set up a new view of Boulder. Joel from Opensnow.com has also helped support launching the new cam. Installation was not easy as we had to coordinate getting ethernet and power on the roof, fabricate a mount that did not penetrate the roof, get the camera set up and focused (still an issue) and then had to replace the camera hardware. 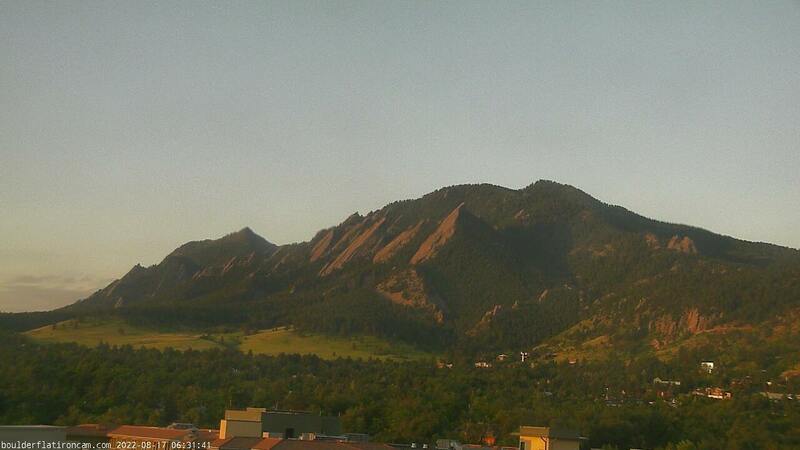 The cam will be added to the Boulder Flatiron cam site with timelapse but for now the image is available on this post. Enjoy the new view!